Welcome to Byrdie Bedtime, a series in which celebrities, editors, and Byrdie readers walk us through their nighttime beauty rituals. Shop all the products mentioned in their Instagram Live below! Celeste Thomas is a registered nurse and green-beauty aficionado who you might recognize from her popular website, The True Spoon. There, she posts Eat to Glow food recipes, DIY skincare recipes, wellness tips, and more. Aside from her website, you can catch her on Instagram @thetruespoon, where her over-25K followers come to experience and engage with her unique content. Tonight, however, you can see her somewhere else and somewhere new: on Byrdie's Instagram. Thomas will be taking over Byrdie's Instagram Live to share an in-depth look at her current skincare routine, which is composed of a few nontoxic essentials, including a cleansing gel, a face mist, and something called Reishi Mushroom Elixir. Tune in tonight at 5 p.m. PT to see her routine in action. Until then, scroll down to see the exact products she will be using. 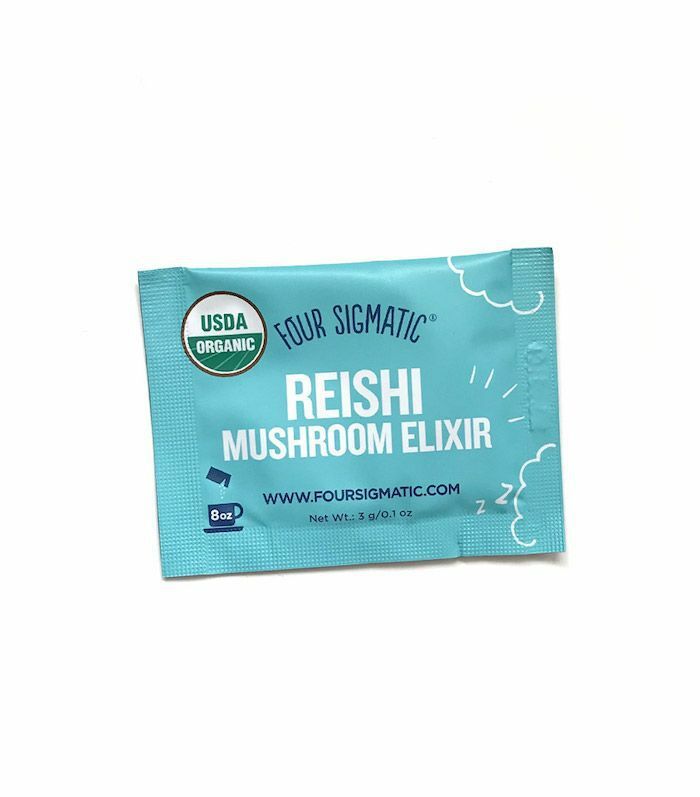 Thomas starts off her nightly routine by drinking this Reishi Mushroom Elixir. It's perfect for winding down and calming the mind and body, thus encouraging restful sleep. 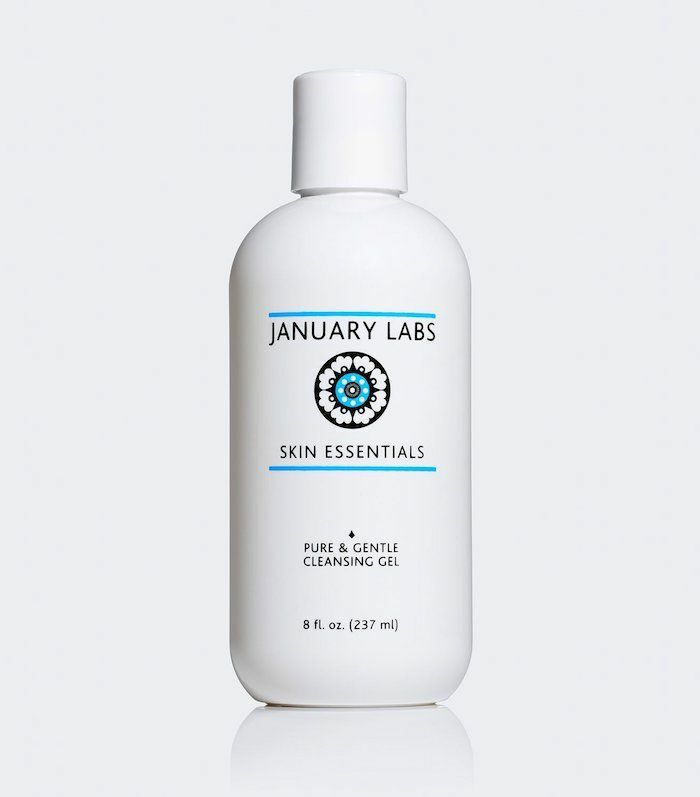 Then she cleanses her skin with this gentle cleansing gel from January Labs. It's formulated with willow bark to reduce bacteria and clear pores, as well as Calabrian orange to brighten. After that, it's on to this facial tonic, which hydrates like a traditional mist while fending off acne-causing bacteria and softening the skin. Its variety of purposes is probably why the brand describes it as a "facial in a bottle." This night cream contains a high percentage of lactic acid to exfoliate the skin overnight, which translates to a glowy complexion come morning. 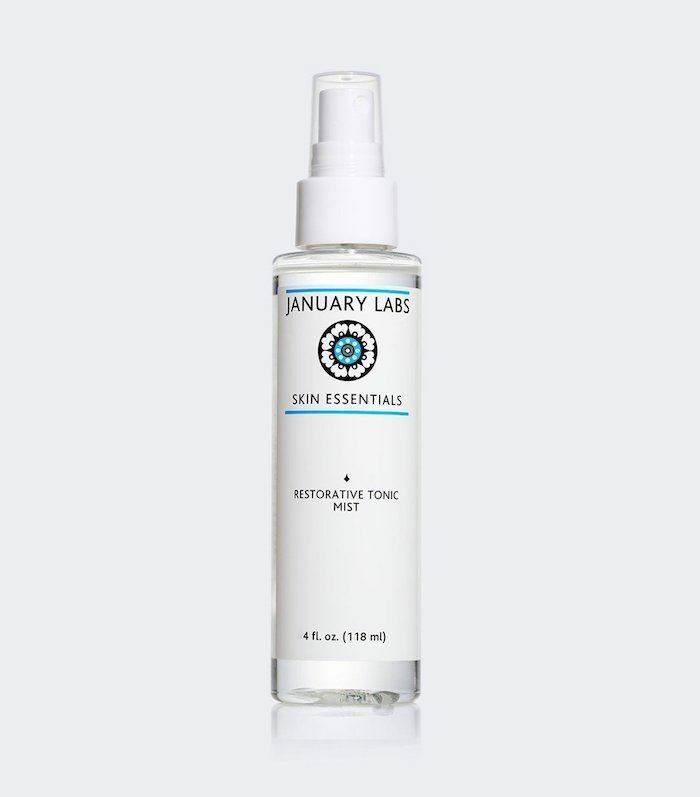 It also has hyaluronic acid, peptides, and beta-glucan, so rest assured it's extremely hydrating. This line-filling eye balm can be worn during the day under makeup or at night, which is how Thomas uses it. 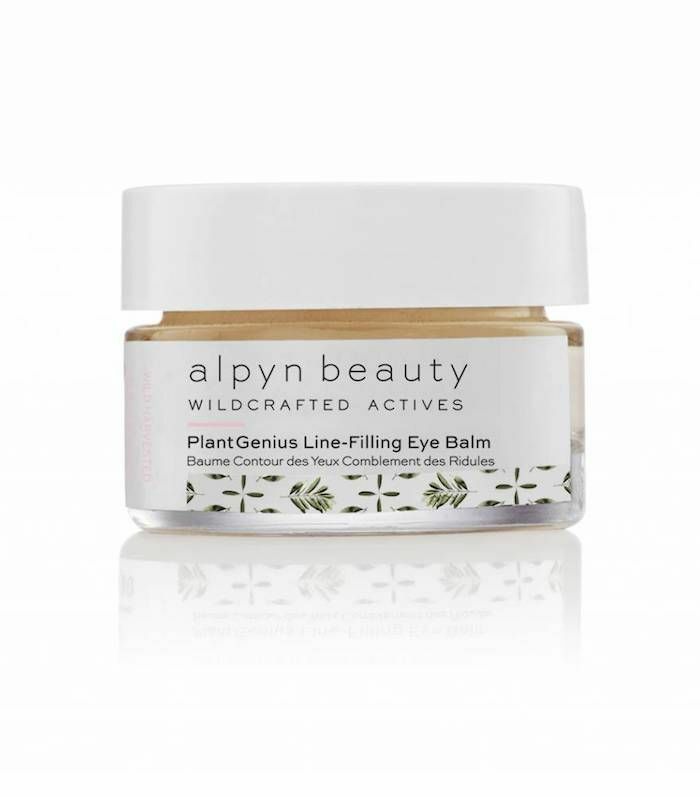 It has hyaluronic acid, ceramides, vitamin C, licorice root, and bearberry leaf to hydrate, plump, and brighten the under-eye area. This lip balm is made from natural ingredients like (yep, you guessed it) coconut oil. A swipe or two of this will keep lips moisturized and comfortable. Make sure you tune in to Byrdie's Instagram Live at 5 p.m. PT tonight to see Thomas's whole routine in action. Then, check out the $265 moisturizer Victoria Beckham swears by.